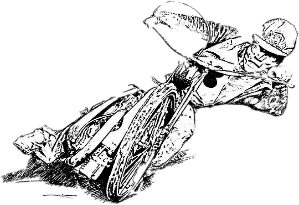 My grandfather William Barber (Bill) just died on Monday and we were googling around to see if we could find him and any information about his speedway and grasstrack career. 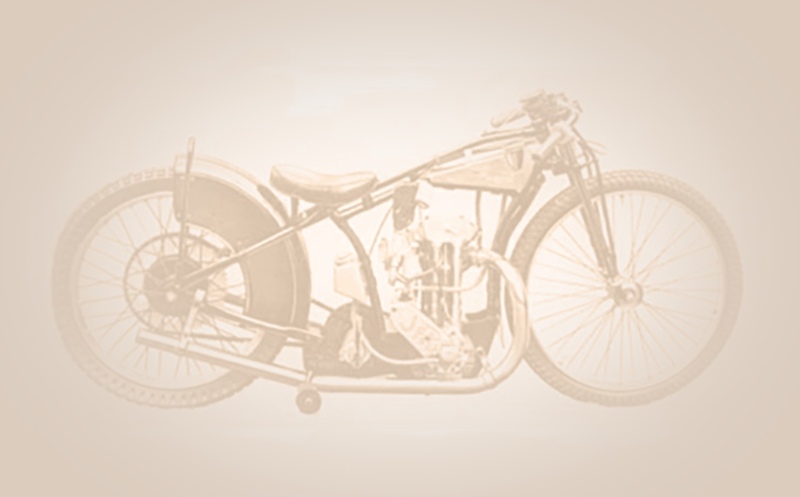 Your website was the only hit we got, he is listed under his racing name Danny Finn and there is an entry about the Finn Jap GT motorcycles he used to build. The last one of which, on which he placed second in his final race at the age of 80, is still in the garage behind his house. I wondered if it was possible you had any more information about him and his career, and if we were able to find more information about his career it might be of interest to your museum? I'm looking to understand more about my grandfather, who is alleged to have riden speedway for Wembley Lions in the pre-war years. We believe he was at the opening of the Wembley (Empire) pool next to the stadium in 1934, (and apparently was thrown into the water when it opened), so some time around that era. We knew him as Ronald (Ronny) Crozier Hillary, who hailed from the north east of England, in County Durham. Any help in proving or disproving where and when he rode, would be most helpful. 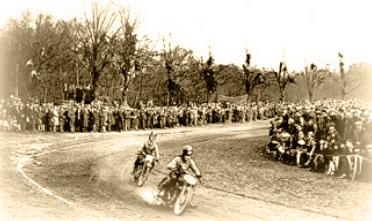 I understand from Andrew Smith who was inquiring about this possible 1930s rider at Wembley that there is a possibility he may also have had links to Belle Vue in this period. Hi I have just come across your website whilst searching for information on my dad Eddie Glennon. Please use the button below if you have a question or can offer information for the website. I am delighted to see this section on the new style website. It would be excellent if visitors to this website made observations of the various contents that are carried. Or items that are considered worthy of attention. Even if it's only a general opinion on what the website has to offer - let's exchange viewpoints on the items provided. I am interested in researching speedway riders who may at one time have been racehorse jockeys. I think the legendary pioneer American star Lloyd 'Sprouts’ Elder may have been before he became too tall! In years from 1946 a couple of names I have are Ralph Horne (Belle Vue, Sheffield and Coventry and the New Zealander Bill Andrew. I am looking for information on former jockey Ralph Horne who switched to speedway between 1945 and 1953. All I now is that in this period he was linked to Belle Vue, Coventry, Sheffield, Belfast and Wigan. What I would like is some background to his speedway career please. At Paradise Wildlife Park, White Stubbs Lane, Broxbourne, Herts. EN10 7QA. 11am to 4 pm you are free to visit the Wildlife Park and Museum the Buffet served at 1.00 pm. Ticket price is £28 including entry to the wildlife park and speedway museum.